KitchenAid 5 qt. Stand Mixer Just $239.99 + FREE Shipping! You are here: Home / Great Deals / KitchenAid 5 qt. Stand Mixer Just $239.99 + FREE Shipping! Head over to Macys.com to get the most wonderful object in the universe (well, to me anyway)! Pick up the KitchenAid 5 qt. 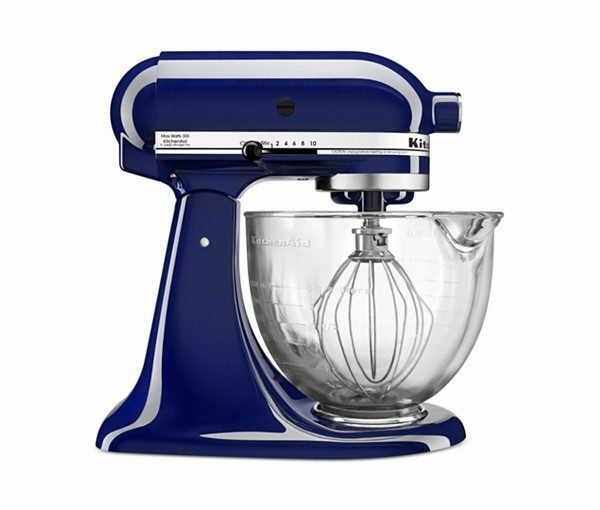 Stand Mixer for Just $239.99! Today’s the Only day to get this fantastic mixer at this price! On sale for $299.99, get an additional 20% off select KitchenAid products. And get FREE shipping!